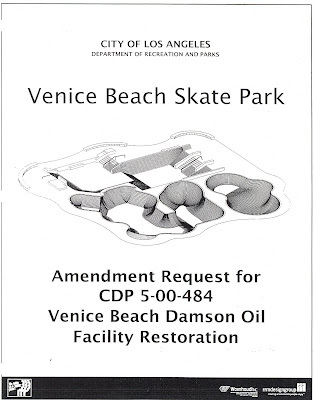 These are the plans for the Venice skateboard park. That VSA members have worked so very hard for. Ground breaking will be in Sept of 2008. See you there.